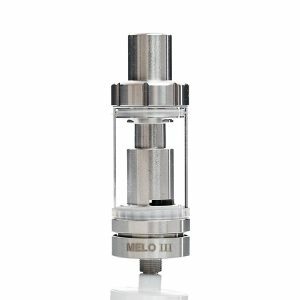 The Ammit atomizer is designed with a two-post build deck for easy single coil builds and has a deep juice well. 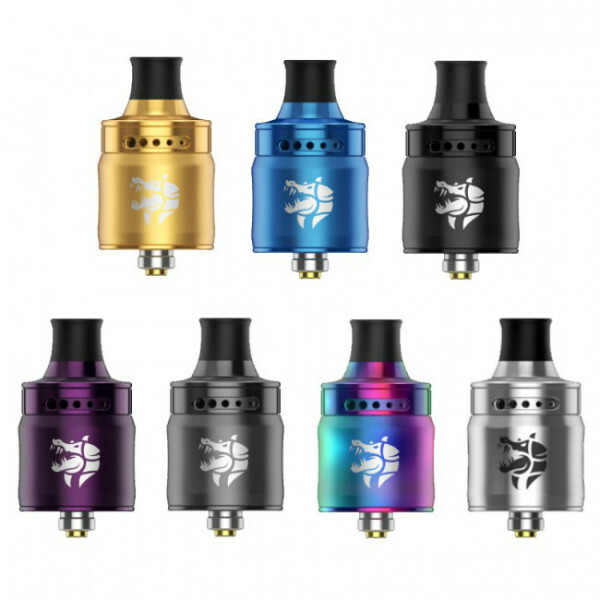 GeekVape introduces the Ammit RDA – a compact MTL atomizer with a three-dimensional airflow system, leak-proof design, an innovative dual-layer, and a striking stylish finish. The GeekVape Ammit MTL RDA atomizer is designed with a two-post build deck for easy single coil builds and has a deep juice well. An innovative dual-layer chamber structure helps to reach an outstanding heat dissipation effect. In terms of aesthetics, this RDA is extremely charming because of its elegance. Besides, there is a dragon engraving on the atomizer that creates a special visual appeal. Being extremely attractive in look, the Ammit RDA boasts a three-dimensional airflow system that transfers the air from the top to the bottom thus allows producing great flavor. Offering 12 airflow adjustment options, the GeekVape Ammit MTL RDA provides the most variable restrictions for different vapers’ preferences. As well, it ensures a leak-proof capability. 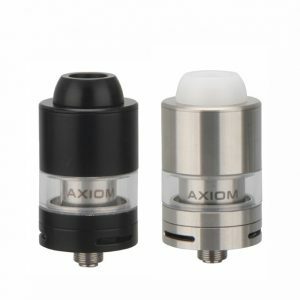 The atomizer comes with a professional MTL drip tip available in 2 different diameters for your choice – 2mm or 3mm. 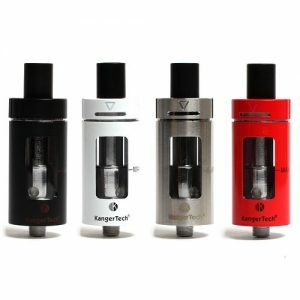 The atomizer is available in 7 different color finishes to meet each vaper’s taste. 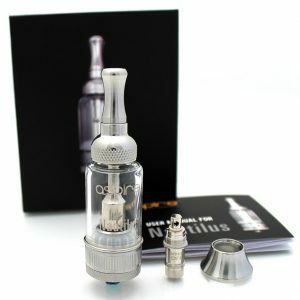 With GeekVape Ammit MTL RDA you can get a pleasurable mouth-to-lung vaping experience at the same time enjoying a fascinating look of the atomizer.